﻿ The Gold Crest Hotel Pulau Mauritius. JIMAT di Agoda.com! 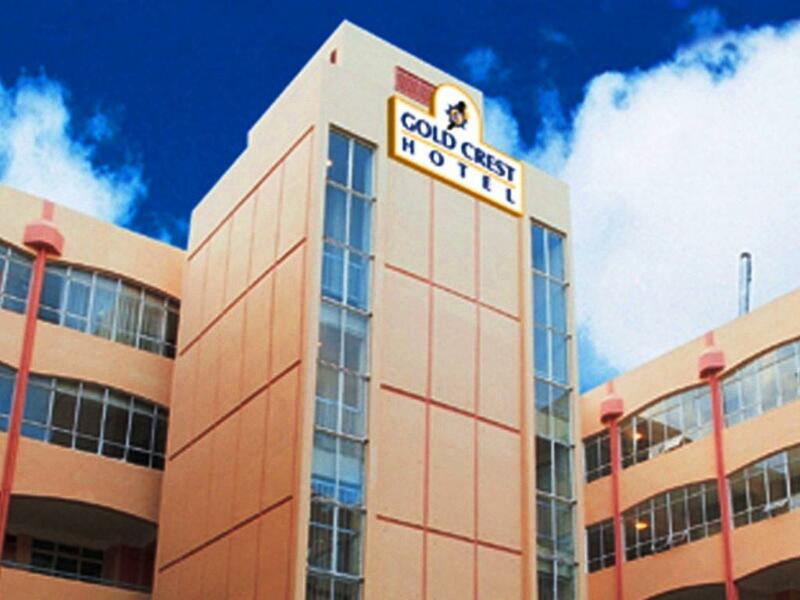 Ada soalan mengenai The Gold Crest Hotel? Terletak di Quatre Bornes / Ebene, The Gold Crest Hotel merupakan tempat menarik untuk memulakan pengalaman di Pulau Mauritius dan kawasan sekitarnya. Dari sini, tetamu boleh menikmati akses mudah kepada semua yang bandar meriah ini boleh tawarkan. Bagi anda yang ingin pergi agak jauh, Embassy of the People's Republic of China, Embassy of Russia, Clinique Darné merupakan beberapa daya tarikan untuk pelawat. The Gold Crest Hotel menawarkan perkhidmatan yang sempurna dan semua kemudahan penting untuk menceriakan pelancong. Hotel ini menawarkan pelbagai kemudahan di lokasi untuk memuaskan hati tetamu termasuk yang arif. Suasana The Gold Crest Hotel terpancar di dalam setiap bilik tetamu. tuala, rak baju, cermin, minuman alu-aluan percuma, linen hanyalah sebahagian daripada kemudahan yang boleh didapati di hotel tersebut. Senarai lengkap kemudahan rekreasi boleh didapati di hotel, termasuk pusat kecergasan, spa, rumah urut. Apapun alasan anda untuk melawat Pulau Mauritius, The Gold Crest Hotel adalah tempat yang sempurna untuk percutian yang menyeronokkan dan menarik. If you see the price, you know not to expect 5-star fittings. 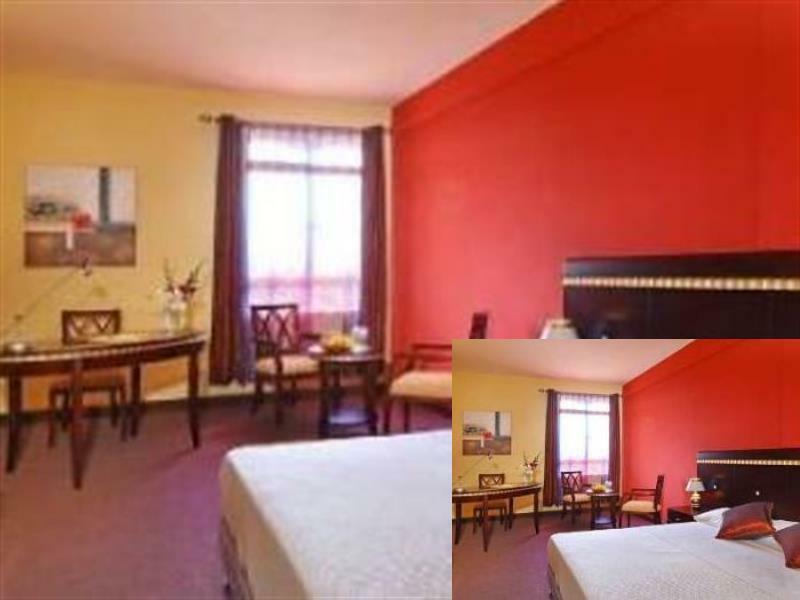 However, for the budget traveller the hotel is well maintained and the rooms are clean. 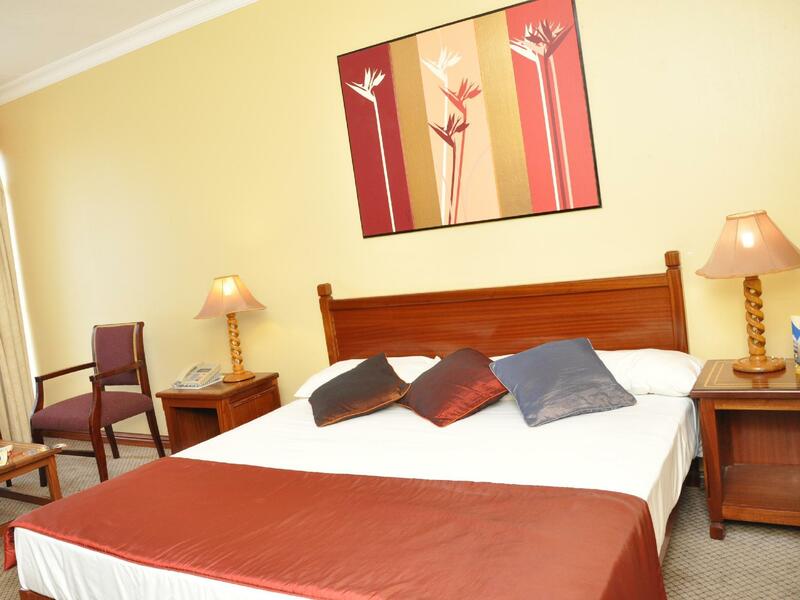 The hotel is good, its location for business is excellent (esp for Ebene) and the price is good. Staff are courteous and the rooms were clean. The only problem is the hotel is VERY old. This shows in the decor of the rooms which although are quite big, look dated and tired. I do believe in the future it will be redone however. All in all I had no issues with my stay and everything went well. Clean, friendly and helpful staff, quiet. My stay was pleasant. Staff helpful. Food not great. Security good. Quiet although next to a market. I have never experience a worst hotel in my overseas trip. Firstly the TV was not working and not many channels, secondly there is cockroaches in the room, aircon was not working and lastly we paid for the internet service and we did not get the internet connection, had to check at the coffee house and corridor. When i questioned them why they charged me for the internet, they replied it is in the bill and cannot amend. The staff very rude. I did not get value for the payment that was made. Good room size. No free internet. Costly food. Location good. Should be having basic interbet access as part of room tariff. rooms are good, doesnt have free wifi, food is ok.
Hotel is very avg, rooms are big, no complementary water, no tea/coffee in room, tv channels are few, breakfast is avg, no free internet, internet packs are very costly. Hotel is ok for the price that you are paying. Breakfast is ok too. Internet could be a bit faster. Gold crest est un hôtel qui est actuellement en rénovation; idéalement situé. Bon contact avec le personnel. Le service dans cet hôtel s' est considérablement dégradé de part le personnel ainsi qu'en terme de choix du buffet. La chambre n'etait pas si bien nettoyée. Trés bien d'autant plus que nous quittions l'hôtel à 8h15 et rentrions après 22h.